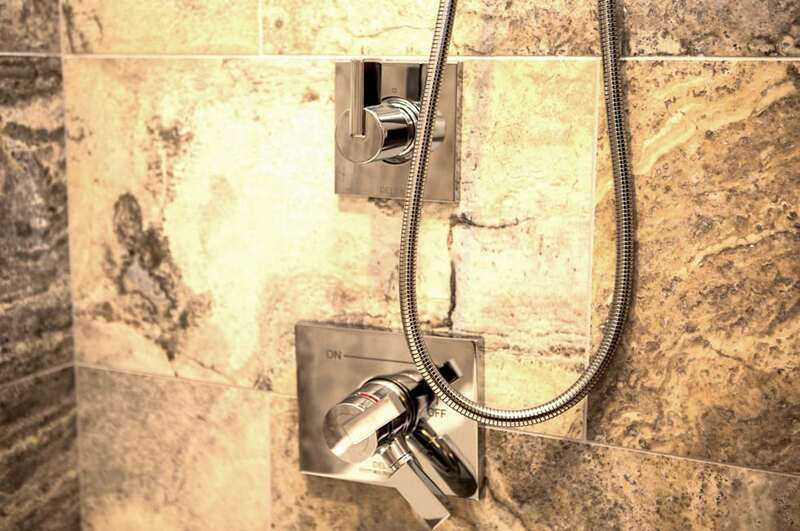 Many homeowners balk at the idea of a bathroom renovation from the fear of breaking their bank account. 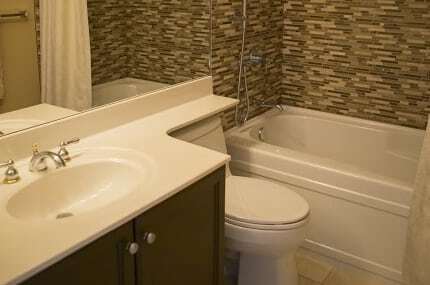 It is no secret that a full bathroom renovation is a big and costly project, but it is not always necessary to have a big project when the bathroom is adequately functional. 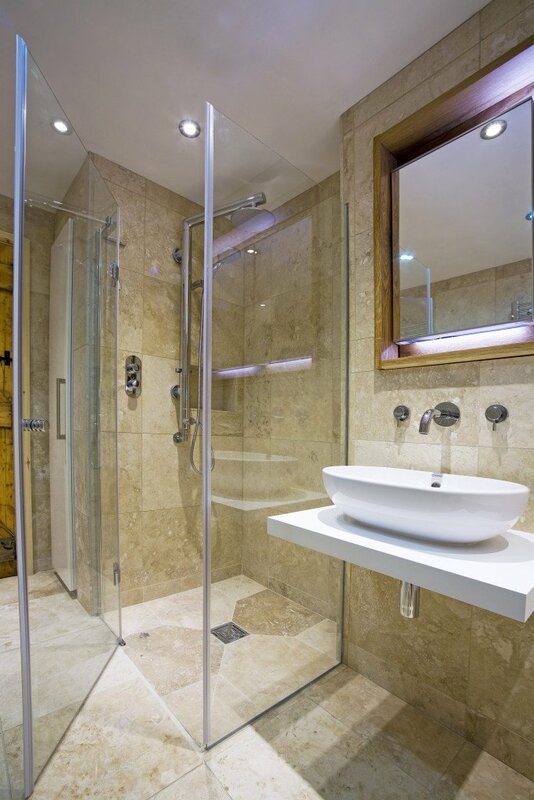 Partial bathroom renovations can provide both functionality and aesthetic change as close to extensive makeovers when they are adequately done. Cabinets take up a substantial portion of the wall and floor space in a home. 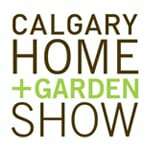 Changing the cabinetry can have a huge visual and functional impact in a bathroom. The good thing is that you don’t have to replace the entire cabinetry. You can swap old doors for glass ones, or leave the wall cabinets without doors to create an illusion of space. 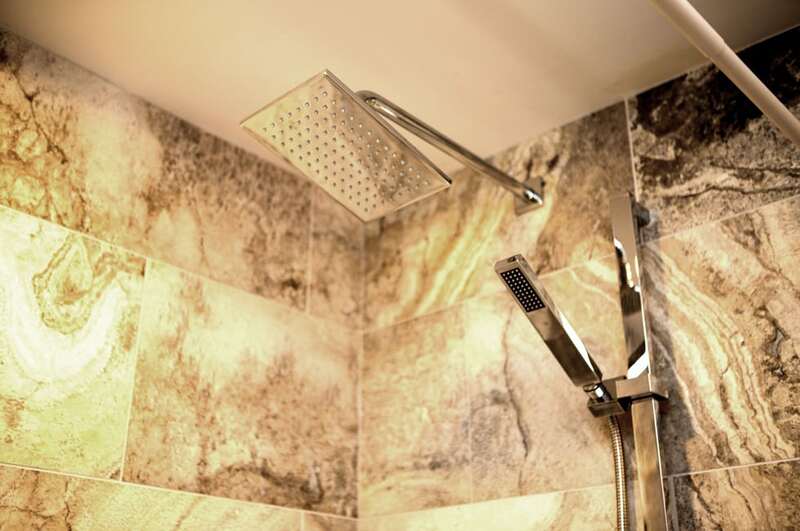 The shower head, sink faucets, and other metallic fixtures in the bathroom can become dull over time, making the bathroom look unkempt. Most fixtures are made of brushed stainless steel. 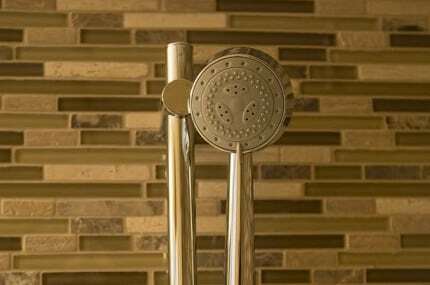 Go for brass coated fixtures to give the bathroom a luxurious warm look. 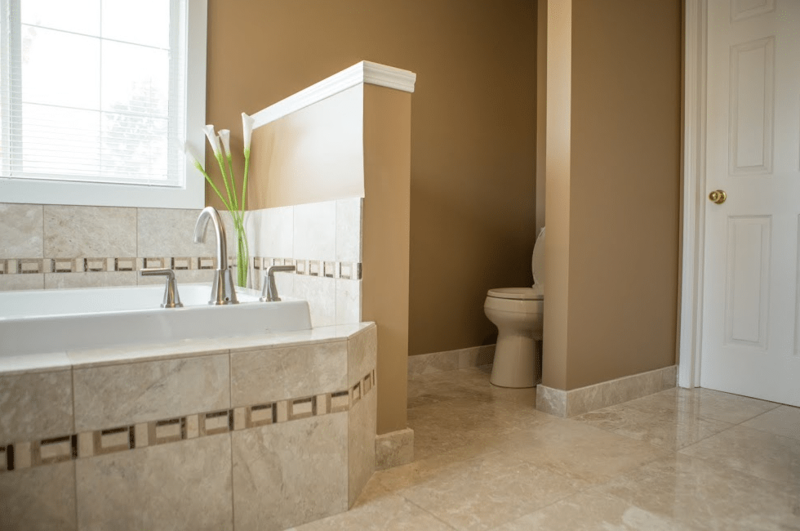 Linoleum and concrete floors are very common in older bathrooms. These flooring materials are limited in colour and pattern. The floor’s aesthetic appeal can be improved using tiles. The good thing with tiles is that they come in a very wide range of sizes, colours, decoration patterns and cost. They are also relatively easy to install. Wallpaper has long been out of fashion in the bathroom. Also out of fashion are the conservative all-white bathrooms. Modern building materials make it affordable and easy to spruce up bathroom walls with different paint schemes and textures. Wall tiles are the easiest and most affordable material for attractive bathroom walls. Modern lighting fixtures come in different patterns, colours and controllable levels of brightness. Replace the old fluorescent bulbs with modern LED lamps. For a little bit more control and creativity, you can have a “smart” lighting scheme with changeable colour and brightness to suit your mood from your smartphone. If you live with a person with a walking disability, for example, you don’t have to build a new bathroom. It is easier to make the existing bathroom more accessible by widening the doorway, installing safety rails, and having a walk-in tub. 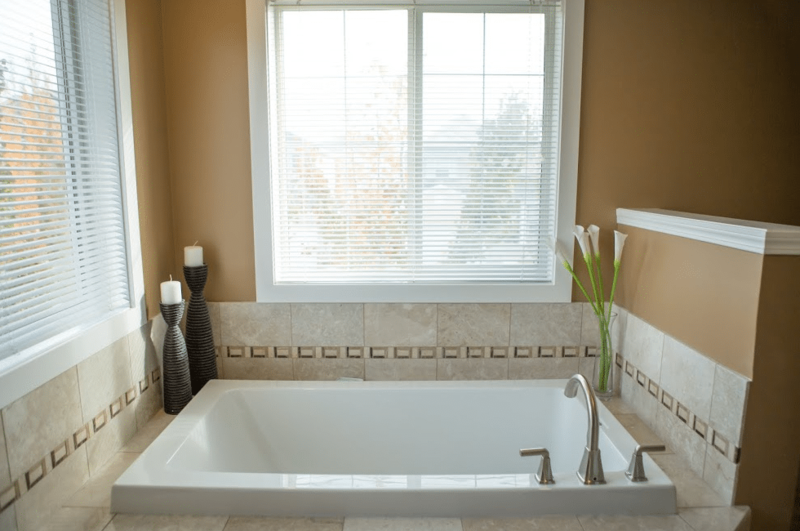 Partial bathroom renovations can make a bathroom more attractive and functional at a fraction of the price of a complete bathroom renovation when done correctly. If you or a loved-one is considering a partial bathroom renovation, contact Golden Acre Renovations for a free in-home consultation.